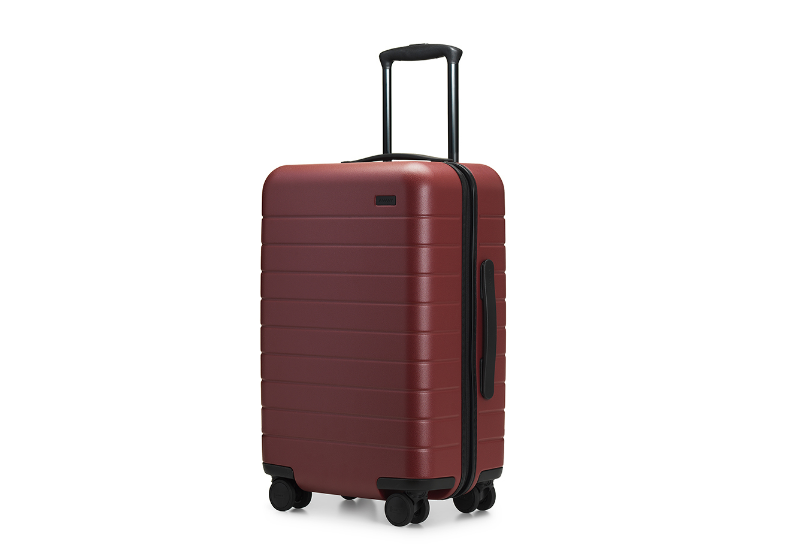 I’m practically drooling over Away Travel’s sleek, high-tech luggage. But only is this carry on durable and chic, it also doubles as a phone charger for those layovers that majorly drain your phone battery. No more sitting on the floor in the airport for this girl! 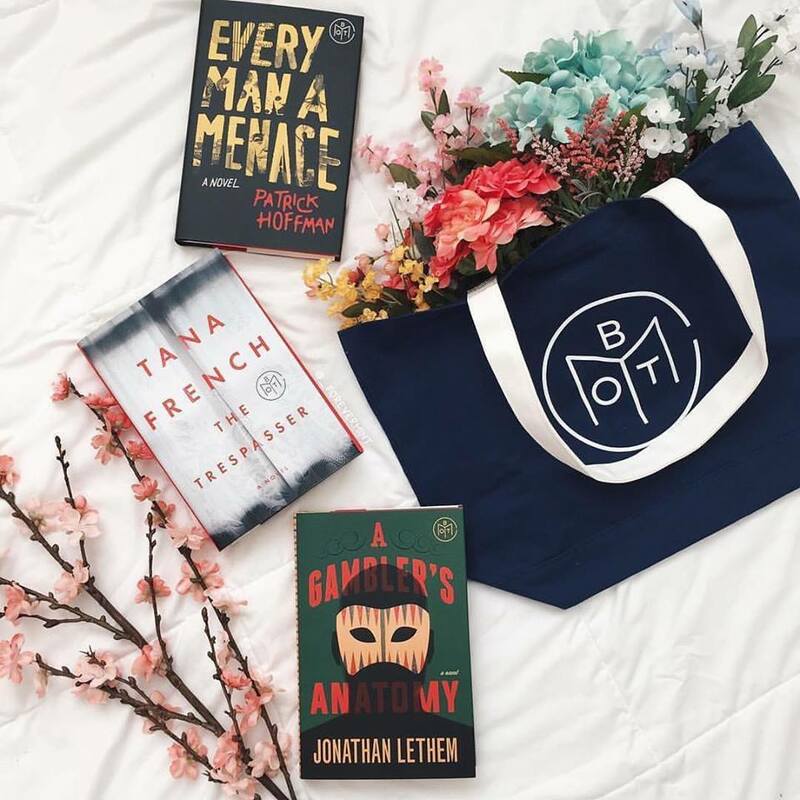 Make sure there’s always a good story in her carry on with a subscription to the Book of the Month Club! Each month she’ll be able to choose a new book from a collection selected by awesome literary and celebrity judges. 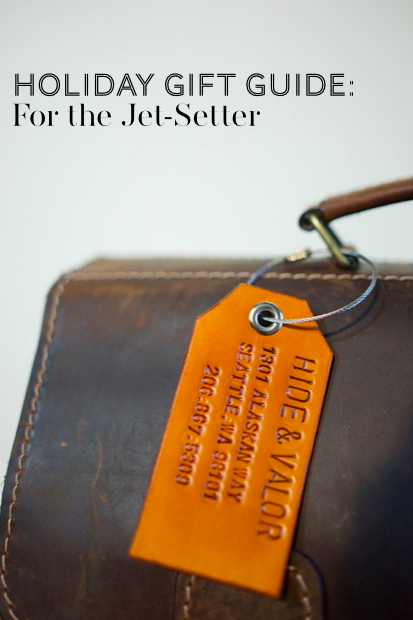 Take some of the stress out of finding her suitcase at baggage claim with a sleek, personalized luggage tag. Stamped into genuine leather, this handmade accessory is as beautiful is it is practical. An avid explorer needs a backpack to match! 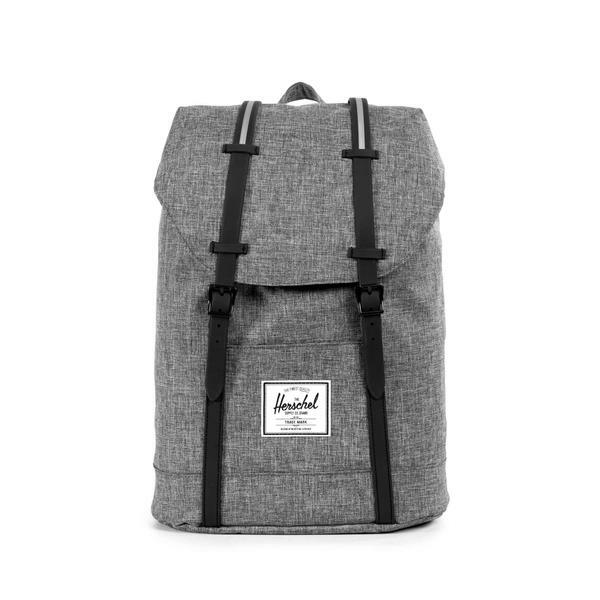 Gift her this sleek backpack from Herschel Supply Co. that’s sure to turn heads while keeping all of her important cargo safe. 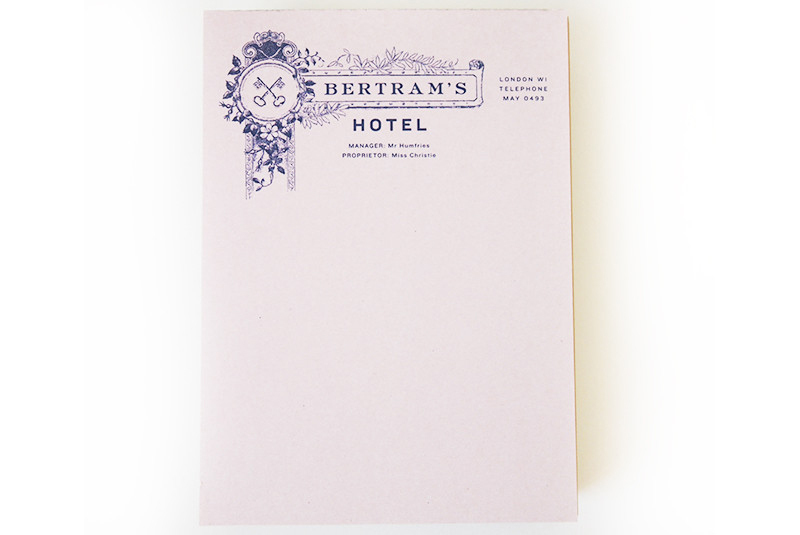 Make sure all of her notes ooze importance even when she’s not on the road with these fictional hotel notepads. Choose her favorites or send the entire collection as an added touch. Every seasoned traveler knows layers are the ultimate airplane essential. 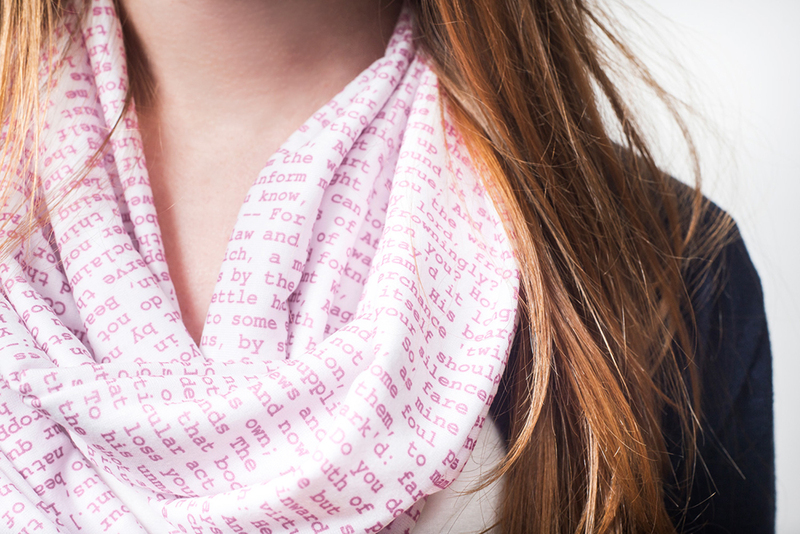 Transform her favorite novel into a chic scarf through the magic of Litographs. Shop the rest of the Olio in Iowa 2016 Holiday Gift Guide, or check out picks from 2015 and 2014.